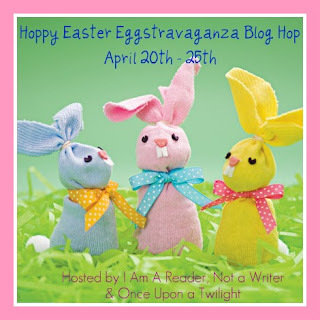 There are so many blogs participating in the Easter Giveaway Hop. 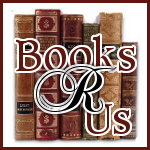 You will find some nice book related items being given away. There is a linky at the end of this post. After you've entered here, hop on over to the next blog on the list and keep going as long as you'd like! The more you enter, the more likely you are to win. Good luck! Follow me on Networked Blog. No Comments will be accepted for entry but I always love to hear from my readers. And while you are here check out my ProFlower $50.00 gift certificate giveaway. Contest ends on 4/25/11 at 11:59pm and winners will be chosen by Random.org by 4/27 and will be notified by email. The winners have 48hrs to respond or a new winner will be chosen. Thanks for the giveaway! Happy Easter!!! Thank you! <3 Happy Easter! Thanks for taking part in the blog hop. Always fun. Thanks for the giveaway. Happy Easter! I made a bit of an error with the form. I subscribed in email with bookslikebreathing at gmail dot com not bibliophile23 at gmail dot com. Darn autofill. Thanks for participating. Great giveaway prize. Those are some great giveaways!